Learning to code? 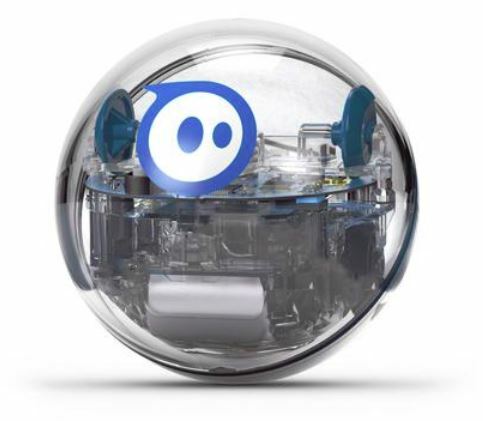 By sparking your creativity and imagination, program your Sphero SPRK+ robot to move, dance, spin, hop, navigate through a maze, paint or swim! Yes, it is waterproof and will actually float on water! It takes approximately 3 hours to fully charge for 1 hour of fun. Once you plug it in to charge, the blue light will flash. It is fully charged when the flashing light becomes solid. Shake Sphero to awaken. Lights will turn on. 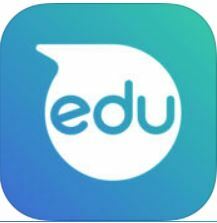 Launch the Sphero Edu app. Power off the iPad and turn it back on. 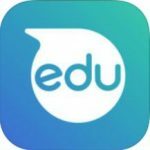 Re-launch the Sphero Edu app. Tap Connect SPRK+. Go to Programs (on bottom of screen). Then tap + sign in green circle to create new program. 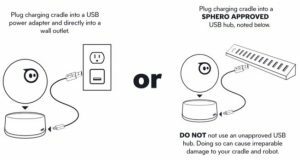 Change the colour of the lights in your Sphero so it is easier to identify from the other Spheros zipping around. 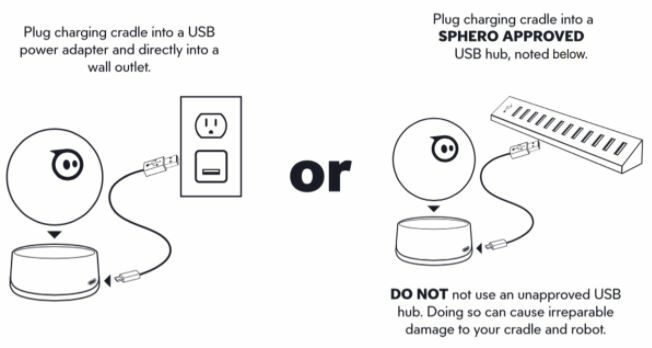 SAFETY TIP: Before testing your code, place the Sphero on the floor. It is not meant to fly off the desk! Code a little, test a little – Create a little bit of code and test. Then code a little more and test again. 3 Before Me – Akin to “Ask 3 Before Me” but it is spend 3 more minutes on the coding before asking for help from teacher. There is something to gain from learning to persevere for a little longer rather than asking for help once you come to a tough spot. When you reach the “I don’t know what to do” stage, then take a deep breath, and just try or do something, or ask a friend. Ask students to notice and reflect on their personal self-regulation strategies. What did they do when they started to feel frustrated? How did they manage these emotions? What mental or physical strategies worked? 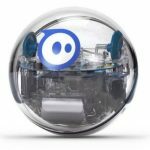 The Sphero SPRK+ is an effective tool for encouraging students to communicate clearly, think critically, creatively and problem solve. Further, collaborative partnerships serve to enhance the learning experience. We would love to hear how your students are using them.